1-Channel 960H/D1 H.264 Video Encoder with, BNC Video Input, RJ-45 Video Output, Audio, MicroSDHC/MicroSDXC, RS-485, RS-422, DI/DO, PoE/DC12V 23089,63 р. 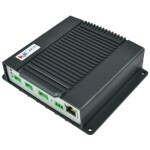 1-Channel 960H/D1 H.264 Extended Temperature Video Encoder with, BNC Video Input, RJ-45 Video Output, Audio, MicroSDHC/MicroSDXC, RS-485, RS-422, DI/DO, PoE/DC12V 36713,15 р. 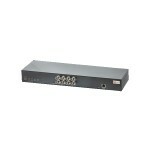 4-Channel 960H/D1 H.264 Video Encoder with, BNC Video Input, RJ-45 Video Output, Audio, MicroSDHC/MicroSDXC, RS-485, RS-422, DI/DO, PoE/DC12V 40742,65 р. 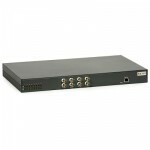 4-Channel 960H/D1 H.264 Extended Temperature Video Encoder with, BNC Video Input, RJ-45 Video Output, Audio, MicroSDHC/MicroSDXC, RS-485, RS-422, DI/DO, PoE/DC12V 88329,04 р. 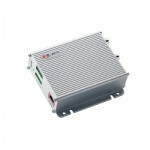 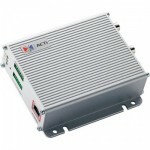 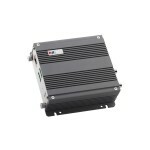 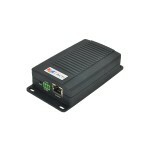 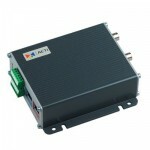 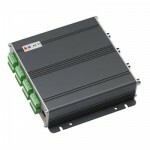 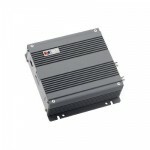 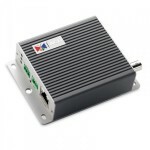 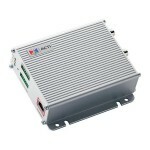 1-Channel 960H/D1 H.264 Mini Video Encoder with, BNC Video Input, RJ-45 Video Output, Audio, PoE/DC12V 20403,30 р. 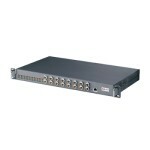 8-Channel 960H/D1 H.264 Rackmount Video Encoder with, BNC Video Input, RJ-45 Video Output, Audio, MicroSDHC/MicroSDXC, RS-485, RS-422, DI/DO, AC100-240V 81549,26 р. 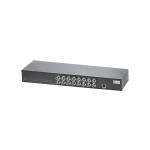 16-Channel 960H/D1 H.264 Rackmount Video Encoder with, BNC Video Input, RJ-45 Video Output, Audio, MicroSDHC/MicroSDXC, RS-485, RS-422, DI/DO, AC100-240V 129071,68 р.